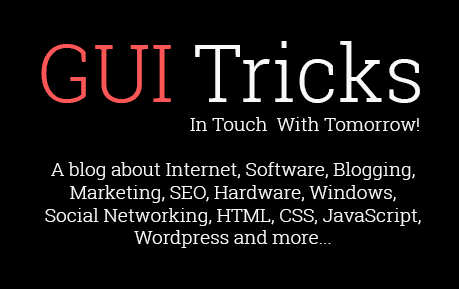 Everything You Need To Know About The Apple HomeKit And Home App | GUI Tricks - In Touch With Tomorrow! Everything You Need To Know About The Apple HomeKit And Home App - GUI Tricks - In Touch With Tomorrow! Our homes are becoming smarter with new technologies, and Apple want to make our life simpler by introducing their new Home application. HomeKit is a framework that once installed into smart products allows users to control them through an iOS application. This could be done from the inside of your home or outside. You could control devices in your house from your smartphone, devices like lights, thermostat and even locks. Now with the unveiling of iOS 10, Apple has introduced the Home application. This app puts all of your HomeKit products into one app and makes it even easier to use. Here is everything you wanted to know about Apple’s Home app. Apple has made it really easy for us to use Home application. After you launch the app you will be introduced with the basic options in the app in a short tutorial. The app will automatically show any HomeKit devices that you already own and have set up earlier. If you use certain devices quite often, you have the option of labeling them as Favorites. The application has three tabs, Home, Rooms and Automation. If you currently do not own any HomeKit devices, you can sync them and add them from the Home tab once you get them. The Rooms tab can be used to group several devices according to the room they are in. Adding devices or scenes is quite simple. The first two tabs, Home and Rooms, have a plus sign in the top right corner, press it to add an accessory or set up a scene. The application will help you pair devices with your iPhone. 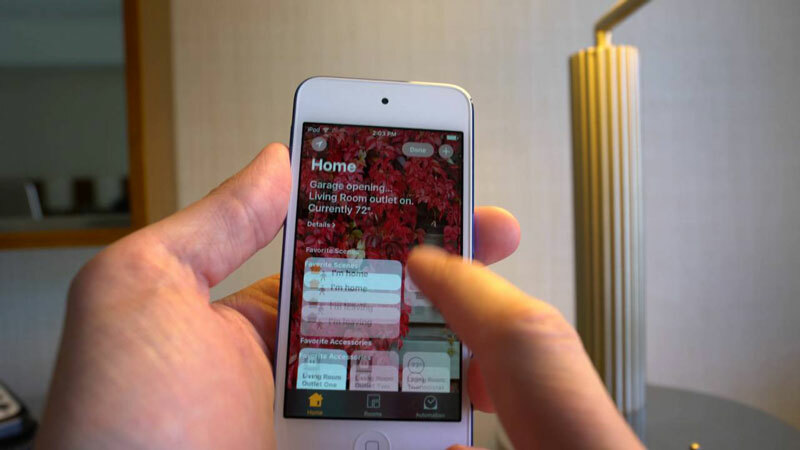 Scenes allow users to control multiple devices by the touch of a button, or by talking to Siri. Once you start creating a scene in the application, you can name it whatever you like. When you name it, you are given a list of all the devices you can use. After you select the ones you will use in a scene, you are taken to the next screen where you can choose what you want those devices to do. The whole process is easy and nicely organized. You can set up a complex scene with 30 different devices in under 5 minutes. And once you press that scene, the application can close the blinds, dim the lights and turn on your wall mounted TV. Remember, if you are having trouble with mounting it, you can hire professionals to help you with your tv installation, there’s still no app for that. Automation tab allows users to set up orders for devices. It doesn’t require you to press any buttons, it will anticipate what needs to be done. To use this feature, you will need a fourth-generation Apple TV or an iPad. You will also need one of these in order to remotely use the app. The device will be set up as a remote hub, and then you can create several types of automation. For example, you can set the app to activate a scene after you enter or leave a room. Make a schedule for an app to execute orders at a certain time of day. Even device to device automation, this means a certain scene will execute once you activate a certain device. Start your good morning scene after you turn on your lamp. With technology advancing fast, the way we utilize devices in our homes changes. It seems that soon we will be able to control every device in our home from our smartphones. The possibilities seem endless. Diana Smith is a full time mom of two beautiful girls interested in technology, gadgets and games. In her free time she enjoys reading latest IT news.